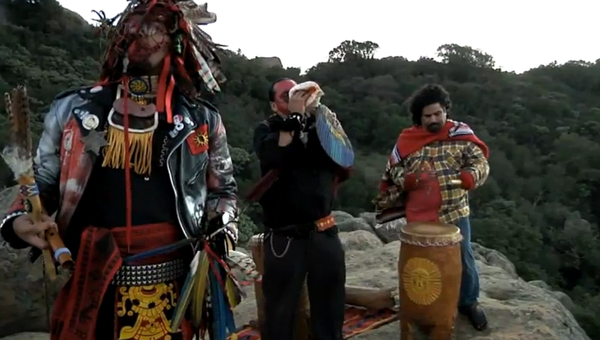 VIDEO: Aztlan Underground - "Our Nature"
East Los Angeles' own Aztlan Underground brings us a new video for their track Our Nature. This is a great look into the creative process of the legendary band and a much awaited video project from the group. Don't forget to check out our interview with Yaotl from Aztlan Underground as well as Zero from El Vuh in our latest podcast, RPM Podcast #014: “Mesoamerica”.